Create extra space for living, playing, or making more money! California Building Innovations is Southern California’s and Los Angeles’s trusted contractor for converting garages. If you’ve been wanting to remodel your garage into something different, let our experienced team help you out. Into This….With Our Garage Conversions In Los Angeles CA! Call us now for a FREE estimate on Your Los Angeles Garage Conversion! 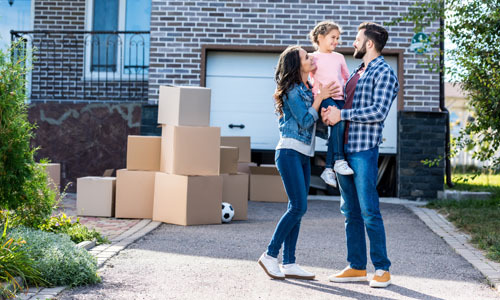 Families all over Southern California use our expert team to expand the livable space in their homes, ensuring that housing codes are met, and keeping safety top of mind when growing their dream space. Tourism is hot right now in Los Angeles, Orange County, and San Diego, and the home-sharing rental industry is growing fast. Take advantage of this business trend and supplement your income by converting your garage into a comfortable, livable room. 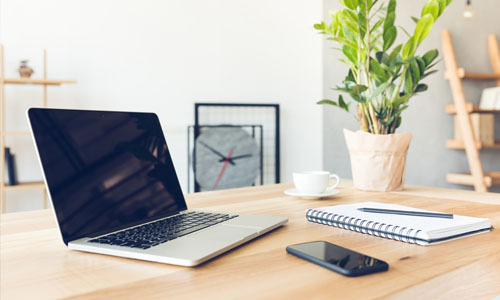 With gas and work space rental prices on the rise, people are looking into creating a home office that will offer the flexibility of working from home, but keeps them away from distractions in the house. A converted garage is the perfect place for an office. Our experienced team of engineers and contractors are familiar with Southern California building codes. 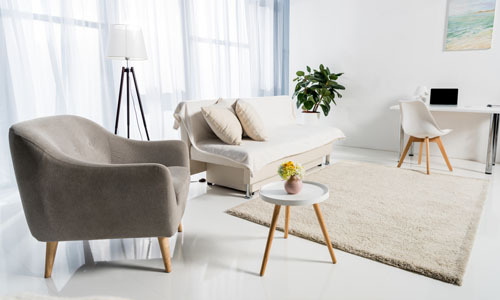 We can help you secure the correct permits so that you can stay in compliance and focus on your new room and enjoy your living space. Every second you wait, you are losing money! Get a FREE estimate and see how your garage can increase your income. Qualification is fast and simple. Cick the button below to get financing! Fill out this form and one of our representatives will contact you!